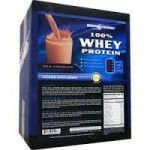 Deal Categories: Protein Powder.Stores: GNC. 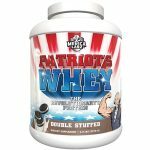 Combination of Sitewide 20% OFF 1 item, BOGO50% and $10 OFF coupon at GNC drops the price on 2 x 5LB tubs of the MASS JYM from $130 to $85 and free shipping. This gainer sells for at least $62 / tub anywhere else and is rarely reduced.